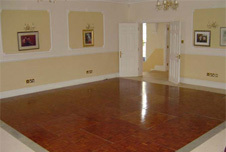 We have two types of dance floor available for hire. Marine ply and parquet. 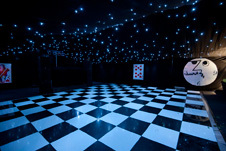 Both of the dance floors are slotted together and come in various sizes. Our dance floors have been kiln dried to ensure they provide the best possible surface for dancing. Please note that we have smaller or larger dance floors available.